I’m lucky to have a relatively large bathroom in my current apartment, but my monstrous collection of makeup, nail polish and hair products tends to make the space seem smaller than it actually is. If I were to let it all run free and wild, not a speck of the counter would be visible. 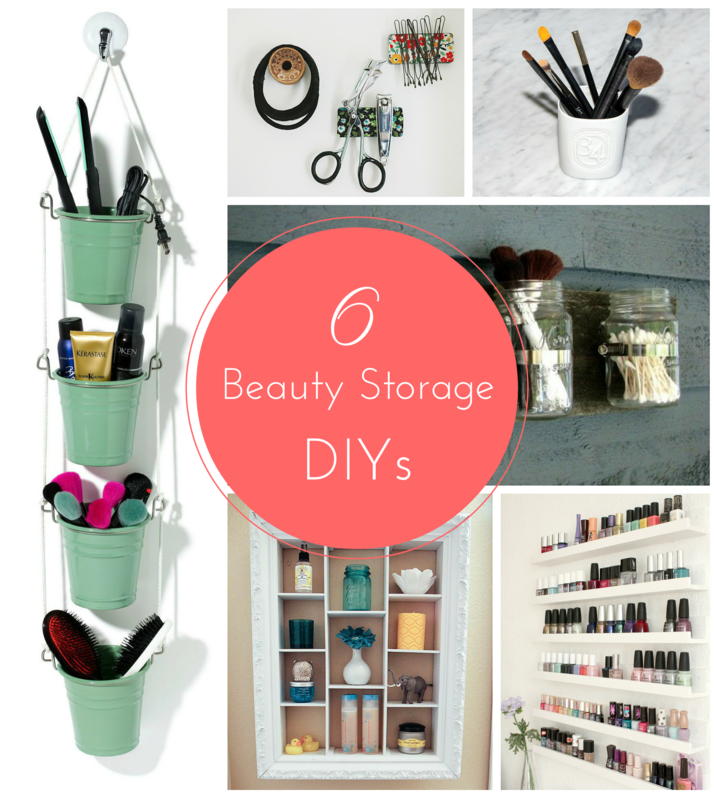 Fortunately for us all, the internet exists, and it contains a multitude of beauty storage solutions. I’m not terribly crafty, but these DIY ideas are totally worth the effort. Let’s get organized! Even if your bathroom is tiny, chances are you have some unused wall space. 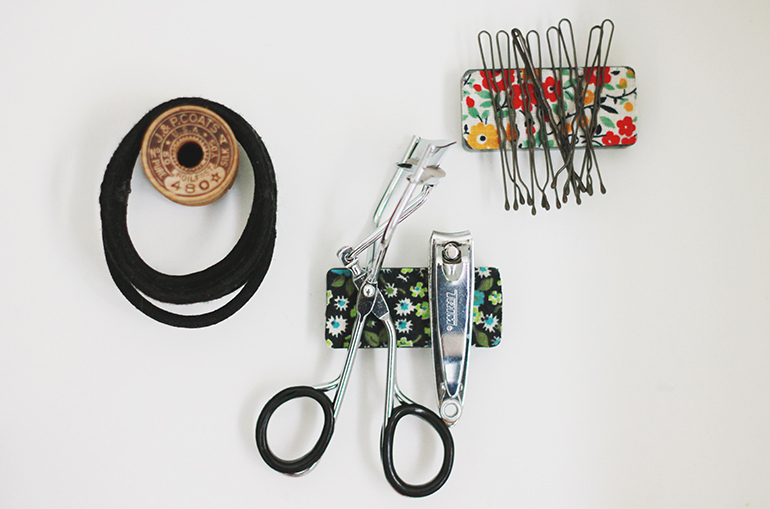 These hanging beauty baskets are perfect for stashing styling tools, brushes and hairsprays. 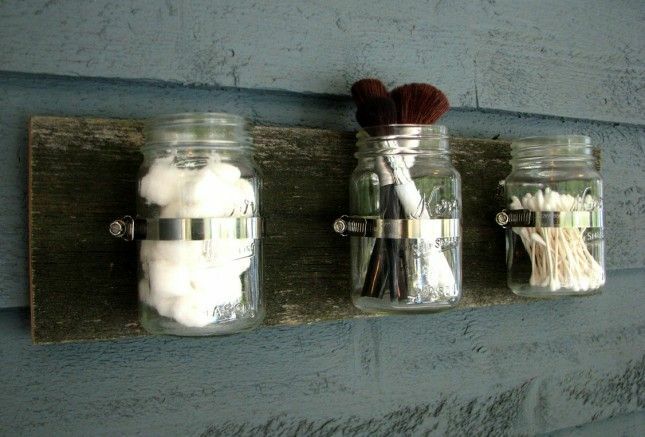 Mason jars are admittedly everywhere these days, but this wall organizer cannot be denied. It’s total rustic chic, and manages to make even cotton balls look appealing. Maximize your medicine cabinet space with these adorable floral magnets! All you need is a little bit of fabric, some glue, and a few magnets (obvi). Much cuter than your average shelving, no? A vintage shadowbox frame would be perfect for this project, but you could use pretty much any large frame as a starting point. Diptyque candle jars (and so many others!) are far too beautiful to throw away after the actual candle is finished burning. Learn how to remove all traces of wax so your candle jar is good as new and ready for a second life as a makeup brush holder. The saddest part of having a massive nail polish collection is not being able to see all of your shades at once. (Am I right, fellow nail polish hoarders?) So who wouldn’t love a salon-style wall of nail polish shelves? This particular project may be a little beyond my DIY inclinations, but you can buy something similar at IKEA. 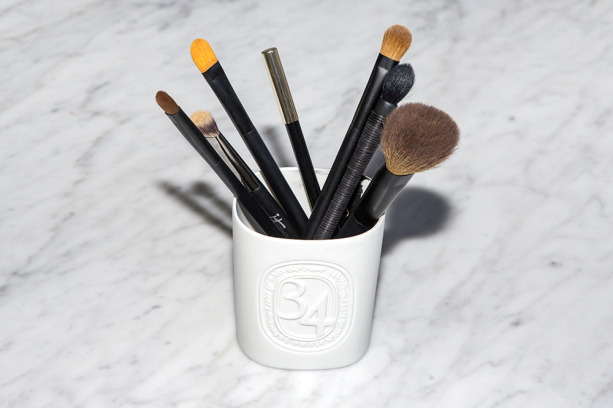 What are some of your beauty storage hacks? Share your tips in the comments! I use the candle trick all the time. Especially with the best candle jars :). And I also have magnets that work beautifully. Girls, this was such a great list. 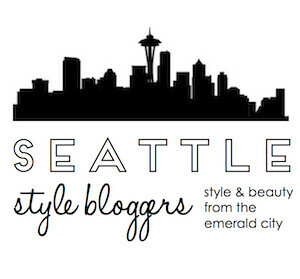 I am also loving the style of this blog post. Thanks, Kay! I’m so glad you enjoyed it 🙂 The candle trick is my favorite too. I can’t bring myself to toss those pretty jars! 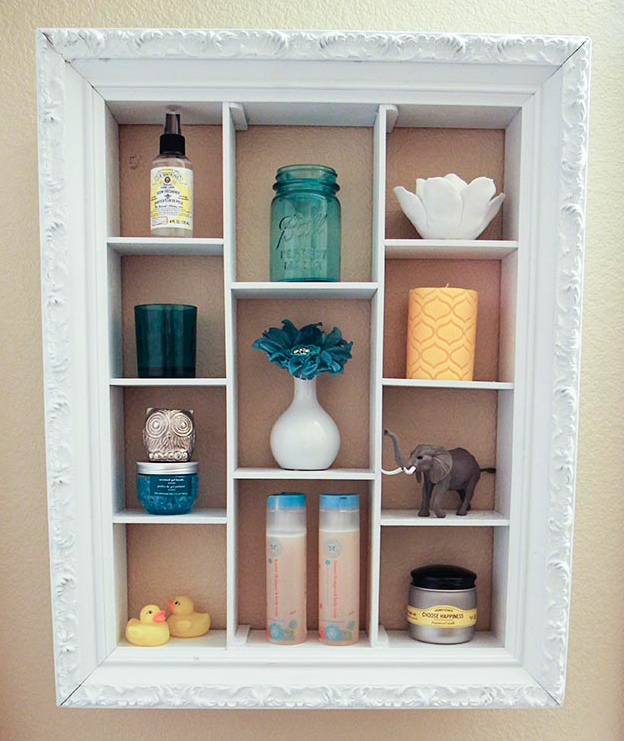 These are some really great, not overly daunting DIY ideas! I love how cute the mason jars look! I am facing a similar dilemma!